For more than 60 years, the National Science Foundation (NSF) has significantly advanced the understanding of the universe as the federal steward for ground-based astronomy. 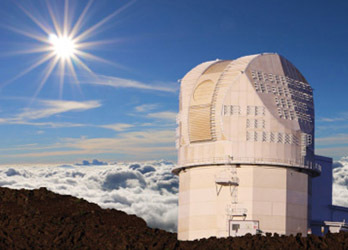 From its first contract to build the National Radio Astronomy Observatory, NSF has funded construction and operation of some of the world's most renowned telescopes, providing scientists with world-class instrumentation and facilities. Those investments have positioned the U.S. as a global leader in ground-based astronomy. Among other things, NSF support helps astronomers identify new exoplanets, capture the origins of galaxies and explore the mysteries of dark energy and black holes, all of which provide vital training for next generation researchers. Many of the imaging and software advances also benefit consumers through technology spinoffs. Today's airport scanners' interferometry stems from technology developed as a result of NSF-funded fundamental astronomical science. Laser eye surgery employs adaptive optics technology developed for ground-based telescopes to compensate for atmospheric distortion. 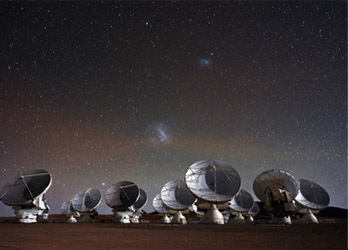 Located in the driest, highest part of Chile, ALMA represents an international collaboration that is the gold standard for radio astronomy worldwide. It's also part of the NSF-funded Event Horizon Telescope project, which aims to capture the first image ever of the galaxy's supermassive black hole. Albert Einstein dreamed it and NSF-funded researchers realized it: the detection of gravitational waves. 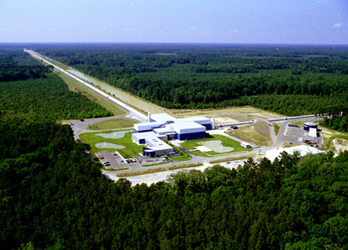 LIGO is part of a new generation of observatories providing new windows on the universe. 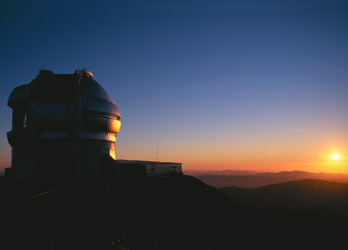 Twin telescopes -- one based in Hawaii and the other in Chile -- make Gemini one of the premier infrared observatories whose state-of-the-art adaptive optics provide some of the most impressive images of the universe. 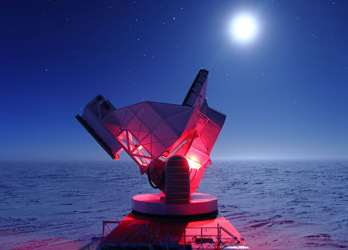 The largest telescope at the farthest reaches of the planet, this observatory studies the cosmic microwave background radiation to learn more about dark energy and its role in the universe's expansion. 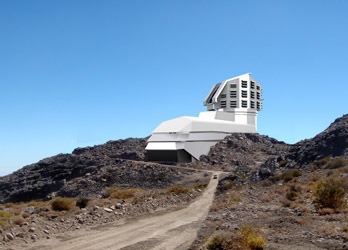 Coming online in Chile in 2023, LSST will include the largest digital camera in the world and will capture a view of the entire night sky every few days. LSST will help scientists detect rare events and accumulate a record-breaking amount of data. Ready to provide 20/20 vision of the sun by 2020, DKIST will be the largest solar telescope in the world and will provide new insights about the space weather that impacts satellite and cell technology on the planet.